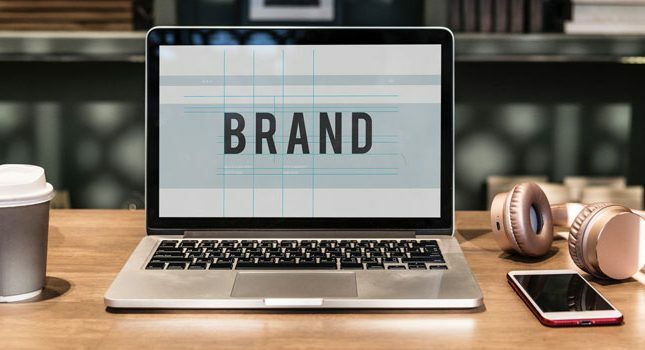 As the advertising landscape changes from wide, generic broadcasting (i.e., spray-and-pray) to more focused and personal messaging, social media platforms such as Facebook and Twitter have taken notice. 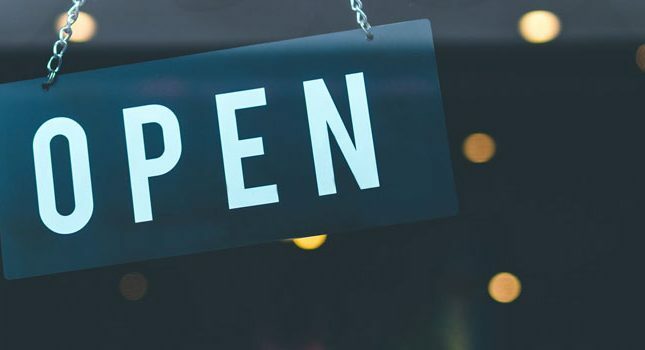 To this end, both platforms have introduced new methods of advertising that help to keep the consumer on the platform while also promoting the merchant. 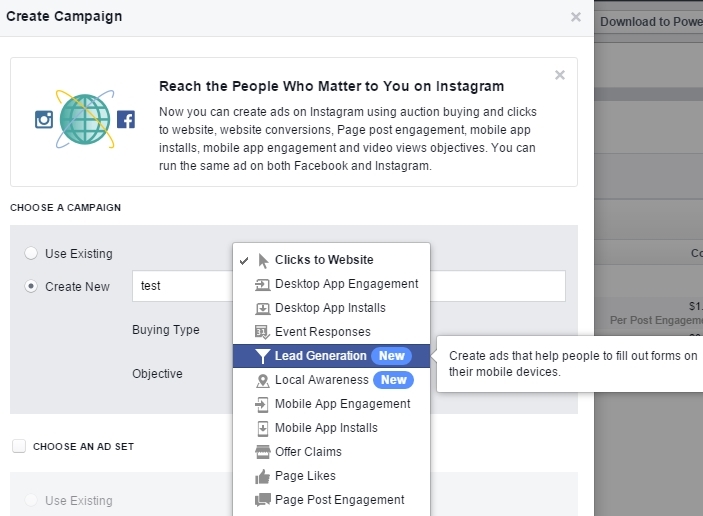 Facebook now offers a Lead Ad format that keeps the consumer on Facebook even after the call-to-action (CTA) button is clicked. Instead of going to a (traditionally) third-party-sponsored landing page, the consumer stays on Facebook and fills out a native lead form. This form pre-fills personal information like the name and email address, saving effort and time and increasing the chance of obtaining correct information from the consumer. This format was developed in large part for the mobile phone crowd, which is now estimated to comprise over 70% of Facebook’s traffic. While such a format is obviously a big win for the social media giant, it can also become a big advantage for your affiliate marketing, or other marketing efforts. As more people migrate to their smartphones and other mobile devices, effective marketing becomes more difficult. Mobile device screens just aren’t as big as laptop and/or desktop screens. Fingers are fatter. Consumers have a hard enough time just reading from their phones, much less trying to fill out forms or surveys. 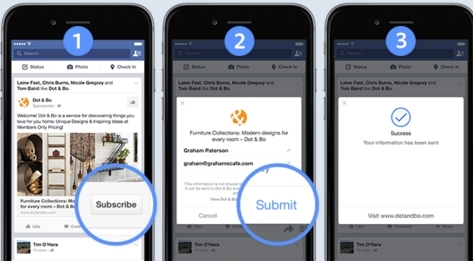 With Facebook Lead Ad forms, you can effectively sidestep the traditional landing page and have people sign up to your email list directly. 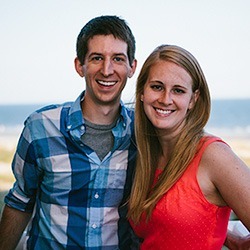 Alternately, you can direct them to your website, e-book or other resource immediately instead of having them go through that extra click to a landing page. Here’s an example of how this looks on the backend, at least for right now. Keep in mind that while your account may be set up for Facebook Lead Generation, which is the tool used to create the ads, it may not be fully enabled for lead form creation and other features. Also, at least for now, you need to create the ads using Facebook’s Power Editor. Within the Power Editor, you first click Create Campaign, then name your ad. You then click on the Objective drop-down menu to select Lead Generation. In this portion of the process, you’ll be guided through a screen that has you check off different boxes for consumer information items like Contact Field, Demographics, and Work Information. There also a few custom questions you can specify for your viewers, including Education and Automotive. Once you create your form, your Facebook Lead Ad is good-to-go and can start generating leads for you. Using the Power Editor, you can also download all your leads by first going to Forms Library and then requesting a download of all data in a .csv format. Introduced in January 2016, Twitter’s so-called “conversational ads” are currently only available to select beta testers. However, these ads will be popping up soon in your Twitter account; furthermore, they provide another great opportunity for you to interact with your audience while promoting your product or service. In this example, the viewer can interact with this ad by making a selection from two choices. Once the CTA is clicked, the Tweet opens up and shows a branding message and the ad’s own hashtag. The viewer can generate a personal message and share it with her followers. After this occurs, the viewer receives a special thank you note from the merchant. When this tweet is published and appears on followers’ timelines, it is linked with the brand message or photo or even video from the merchant. The follower can also go through the ad and interact with it, then Tweet it to his followers. In this way, the ad has the chance to even go viral. As an affiliate or other marketer, such advertising benefits you in several ways. To begin with, you can use Twitter conversational ads to ask your audience members their opinion about a given product or service. Once you gain that information from them, you also gain additional advertising because now your branding message has been shared with their followers. Such marketing leverage wasn’t available in past promoted tweets. 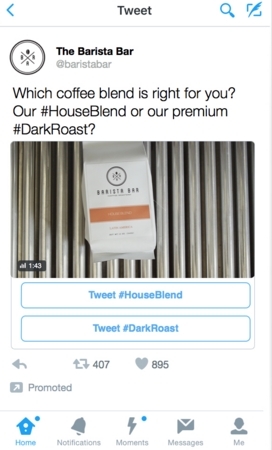 Just like with Facebook Lead Ads, Twitter’s conversational ads are intended to aid mobile device marketing via short and pre-filled forms. Likewise, they do not steer the consumer away from the platform. An an affiliate marketer or just someone looking to sell a particular good (e.g., e-book), the new advertising formats presented by Facebook and Twitter offer a lot of potential for audience interaction, brand awareness, and lead generation. Because the forms are pre-filled, they reduce time and effort for customers and also increase the likelihood of containing correct information. With these new platforms, it’s going to get a lot easier to collect information and use it to generate conversions.